The Bugatti Veyron EB 16.4 is a mid-engined grand touring car, designed and developed by the Volkswagen Group and manufactured in Molsheim, France by Bugatti Automobiles S.A.S. The Super Sport version of the Veyron is the fastest street-legal production car in the world, with a top speed of 431.072 km/h (267.856 mph). The original version has a top speed of 408.47 km/h (253.81 mph). It was named Car of the Decade (2000–2009) by the BBC television programme Top Gear. 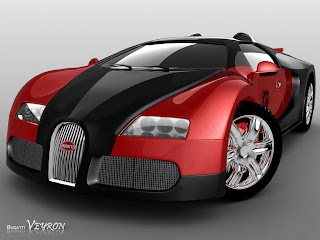 The standard Veyron won Top Gear's Best Car Driven All Year award in 2005. The transmission is a dual-clutch direct-shift gearbox computer-controlled automatic with seven gear ratios, with magnesium paddles behind the steering wheel and a shift time of less than 150 milliseconds, built by Ricardo of England rather than Borg-Warner, who designed the six speed DSG used in the mainstream Volkswagen Group marques. The Veyron can be driven in either semi-automatic or fully automatic mode. 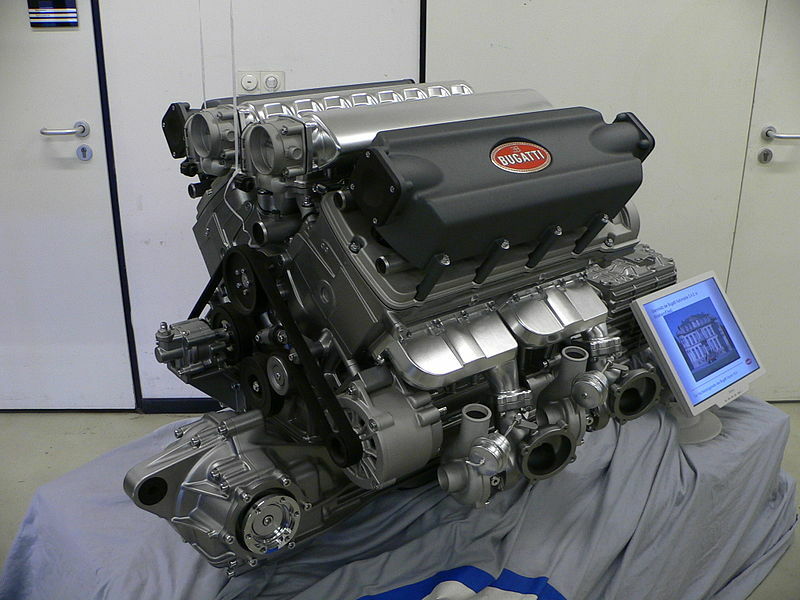 A replacement transmission for the Veyron costs just over US$120,000. It also has permanent all-wheel drive using the Haldex Traction system. It uses special Michelin PAX run-flat tyres, designed specifically to accommodate the Veyron's top speed, and cost US$25,000 per set. The tyres can be mounted on the rims only in France, a service which costs US$70,000. Kerb weight is 1,888 kilograms (4,162 lb). This gives the car a power-to-weight ratio, according to Volkswagen Group's figures, of 446.3 metric horsepower (328 kW; 440 bhp) per ton. Thanks for every other fantastic post. The place else may just anyone get that type of info in such a perfect approach of writing?